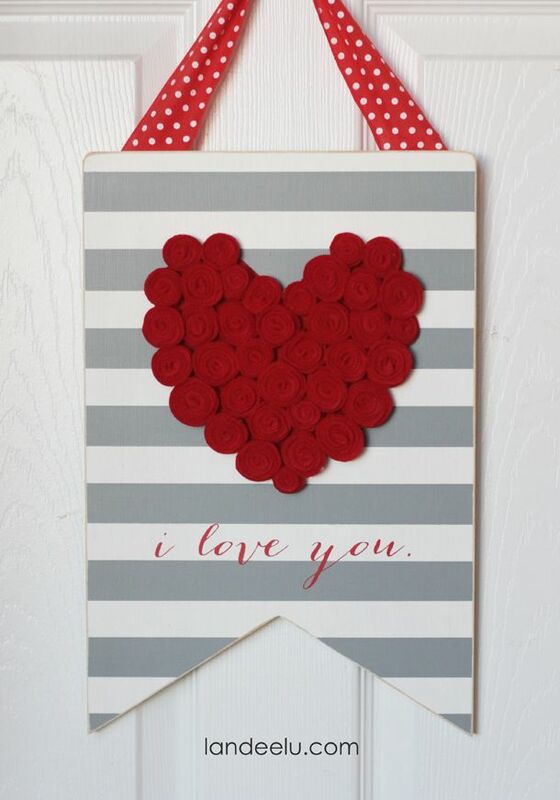 DIY Valentine’s Day Sign with Felt Rosettes | landeelu.com Such a cute sign to make for Valentine’s Day this year! DIY Crafts : DIY ~ cute upcycled folding chair. DIY Projects Video: DIY KINETIC SAND! Crazy Sand!